Kenwood are not just specialists in damp proofing but in a range of timber treatments too. We were called upon to visit a large detached house built in the 1920’s. Woodworm was found to be affecting various timbers within the ground floor as well as the roof space. 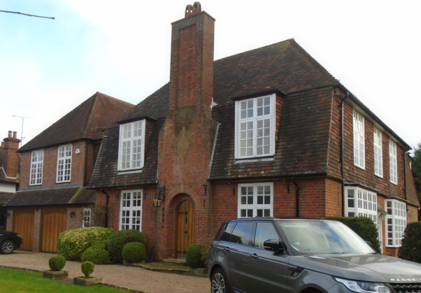 Kenwood were also requested to treat the rest of the property at the same time, therefore offering a complete treatment and a guarantee for the whole home. 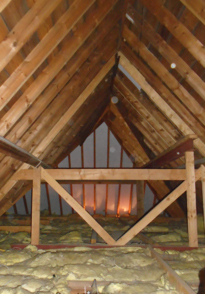 Treatment for woodworm involves spraying all timbers with an insecticide spray which soaks into the timber. Our treatment only requires the occupants to be out of the property for 1 hour once complete, therefore causing the minimum of disruption for those in residence.